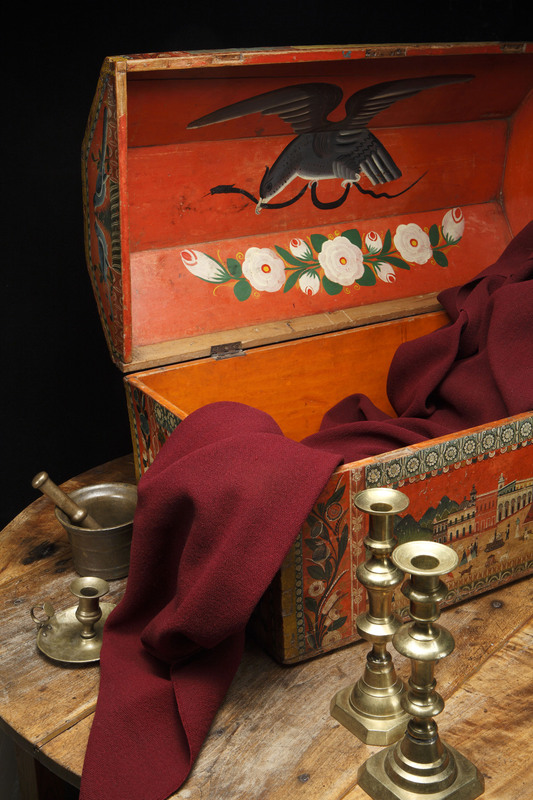 Discover the history and widespread use in art of cochineal, an insect-based dye source for the seductive color red whose origins and use date to the pre-Columbian Americas. Textiles, sculpture, manuscripts, paintings, decorative arts, clothing and more vividly bring to life an epic story of empire and desire that pushed art, culture, and trade to the edge of the unknown. The Red That Colored the World is accompanied by a hands-on science area where kids and adults alike can watch a video of the dying process, try on red clothing, and more. This exhibition has been organized by the Museum of International Folk Art, Santa Fe, NM with funding in part provided by the National Endowment for the Humanities, and is circulating through GuestCurator Traveling Exhibitions. 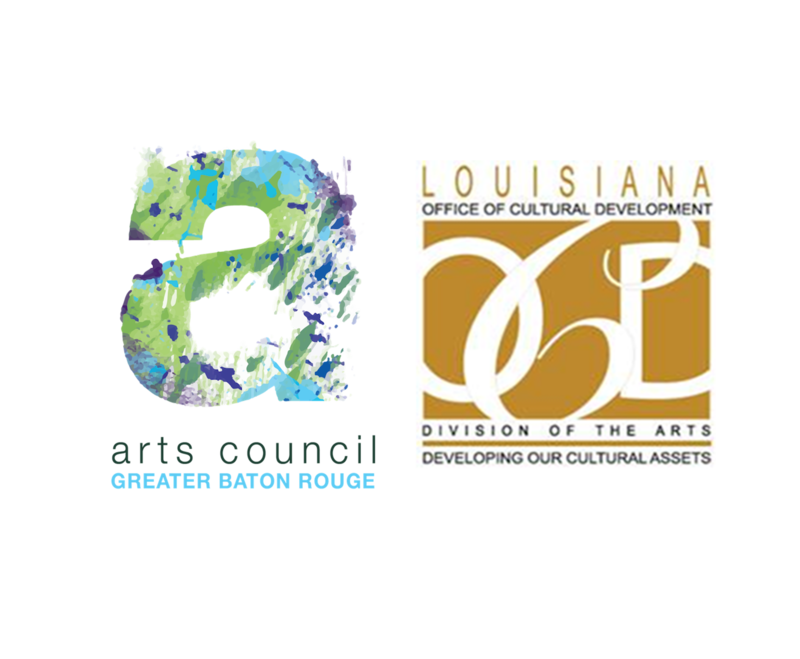 It is supported in part by a Decentralized Arts Funding Grant from the Arts Council of Greater Baton Rouge in cooperation with the Louisiana Division of the Arts, Office of Cultural Development, Department of Culture, Recreation and Tourism, and Louisiana State Arts Council. 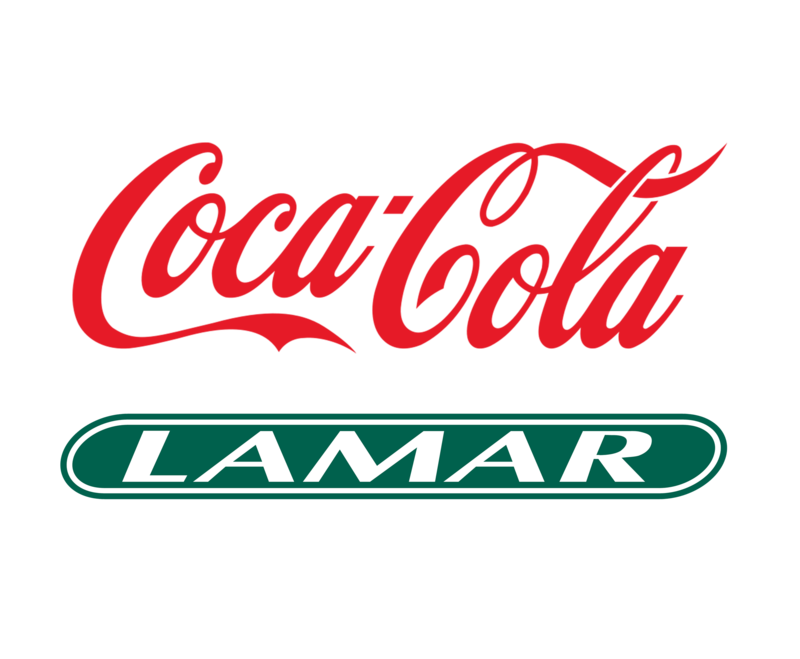 The Cary Saurage Fund in Honor of Alma Lee and H.N. Saurage Jr.